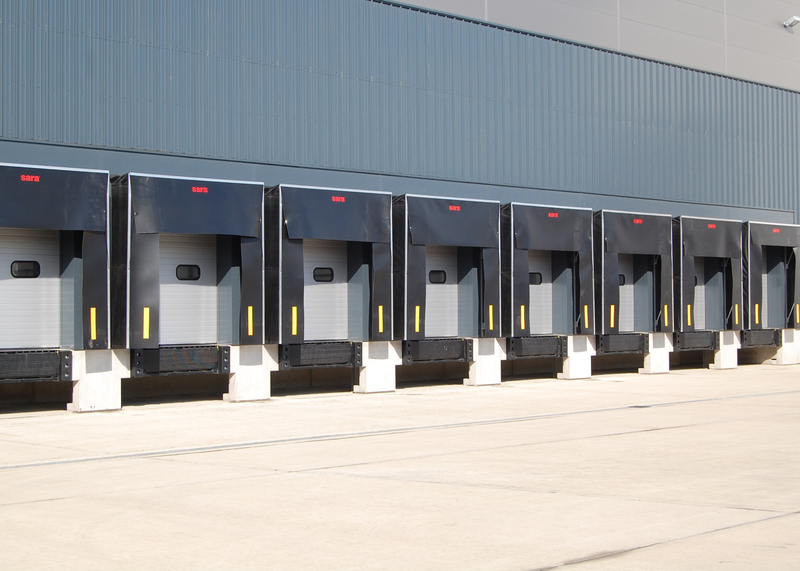 Pic 1:- Shutters and doors are often built into ‘loading pods’, relatively short pre-fabricated extensions to loading bays that are used to enlarge and upgrade existing loading bays. Pic 2:- There are two key issues which must be addressed: the upsurge in activity and the inevitable deterioration in the weather from which goods will need protecting. 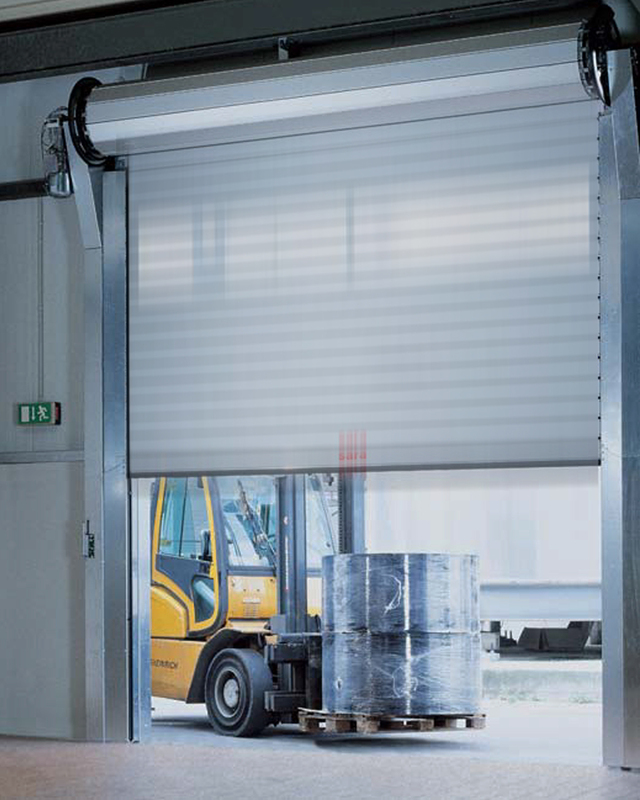 Pic 3:- The most complete solution is to install loading bays that are completely enclosed: the vehicles reverse into the bay, which may then be secured from the weather by a roller shutter or flexible curtain door. Pic 4:- At many logistics centres vehicle loading and unloading has to be done wholly or partly out of doors. 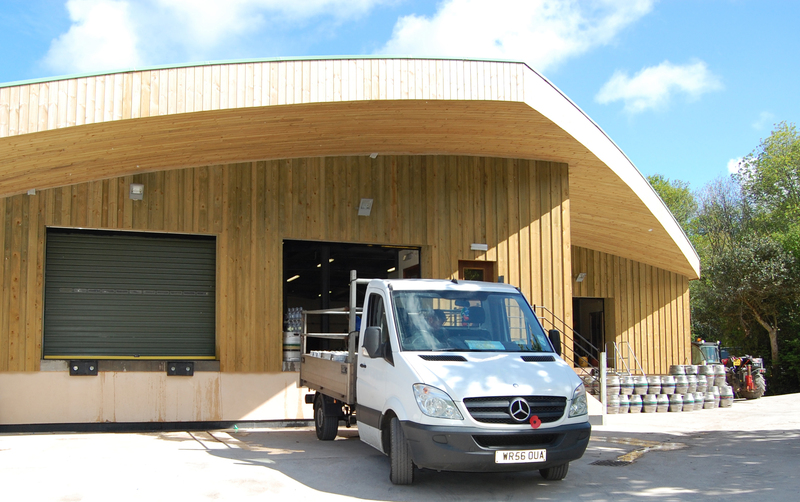 sara Loading Bay Specialists supplies, installs and maintains loading bay systems, high speed doors and industrial doors.It has provided high quality product solutions and outstanding customer service since it was founded 30 years ago and this remains its sole focus.